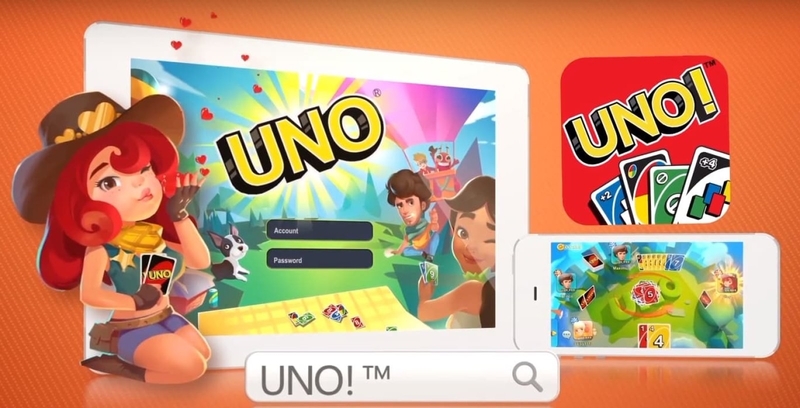 While third-party Uno apps have been around for some time, Mattel released its own mobile version of the classic card game in certain countries and on Facebook Instant Games last year. Now, the toymaker and NetEase, through their Mattel163 studio, are rolling out the game worldwide on iOS and Android. Mattel163 says 45 million people have played Uno through Facebook and the apps so far. Beyond infuriating your friends and family by making them draw extra cards or skip a turn, you can play in tournaments, try a 2v2 mode, set up games with custom rules or take part in daily quests, including a Valentine’s-themed one next month. The app is available for free through the App Store and Google Play.